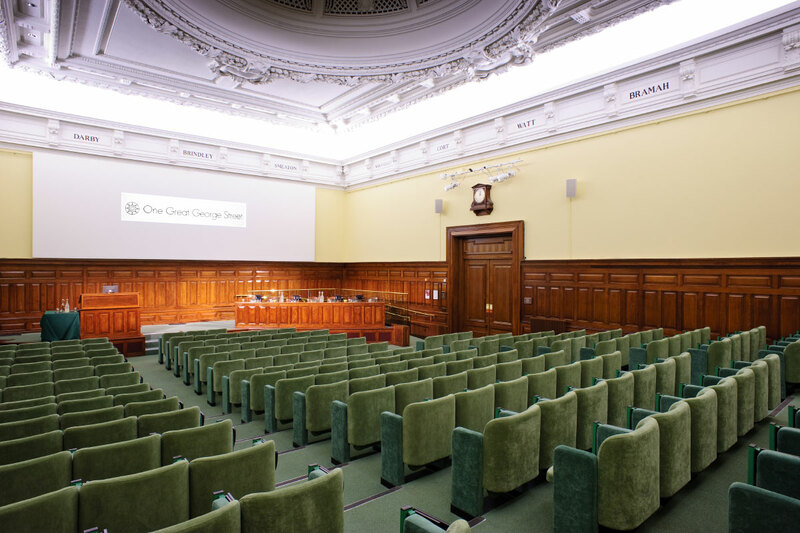 One Great George Street is one of London’s leading corporate venues with 21 spacious, well equipped, contemporary and versatile function rooms including a 400m.sq. 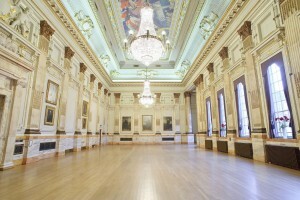 ballroom with a 43 foot high ceiling. In a prime location in bustling Westminster, this venue offers everything needed for a successful conference or corporate event in the heart of the city. 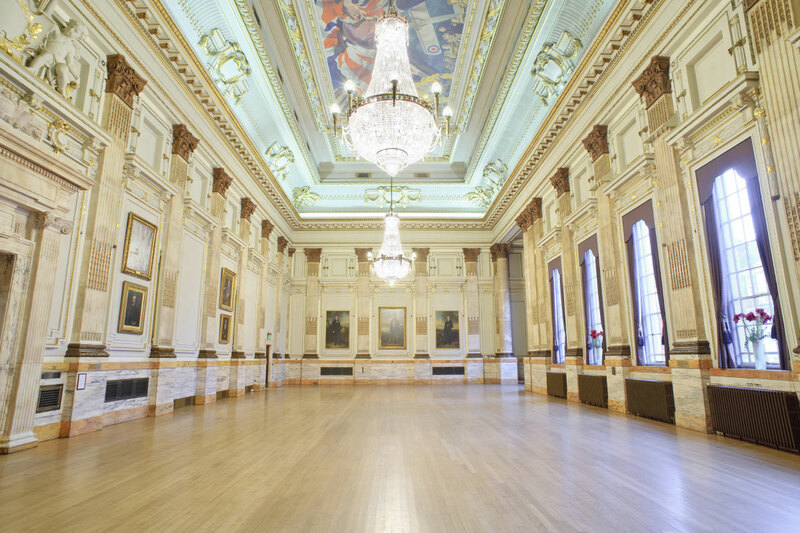 Function Fixers are able to offer you fantastic rates at One Great George Street all year round, and our strong relationship with the venue means that you will receive the upmost level of service and be guaranteed a fantastic experience. 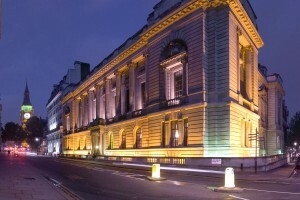 For just £70 a head, we can book you a meeting room with a separate catering area. You’ll also have tea, coffee and biscuit breaks (including cookies on arrival), a hearty and delicious Business Lunch, unlimited bottled water, your own telephone line direct to the reception desk so help can be at hand almost instantly, and an LCD projector with screen. £78 a head will get you all of the above, but with a two-course fork buffet lunch and additional flip charts with pens, plus the use of the high speed WiFi. Just £83 will include cakes and unlimited orange juice with all your breaks, as well as a PA system. 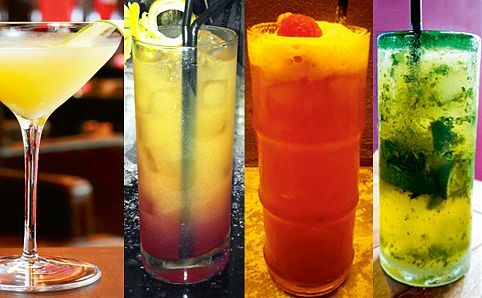 From June until the end of August, Function Fixers are happy to offer you a wonderful freebie – a mouth-watering selection of Mocktails for all your delegates to enjoy during lunch. This really is a lovely addition to your break time, as well as being a welcome chance at refreshment during what will hopefully be a fantastic summer, and always goes down a treat with clients and colleagues. After all, nobody has to know that it was us who picked up the bill! You’ll get a selection tray of immaculately presented liquid fruity treats, without alcohol but offering loads of flavor and a cheerful talking point. The food you will be served is of great quality and comes in generous sizes, and a main meal with sides from the Business Lunch menu (aforementioned in the £70 a head deal) would usually come in at about £22, so the venue really is giving brilliant value for money when offering these prices, especially as they are in such a central location and boast such excellent facilities. The 21 meeting rooms themselves are entirely flexible, and we are very much familiar with all of them – so all you have to do is fill out our online form with your numbers, requirements, date of your event and your budget, and we’ll get to work straight away selecting the most suitable space for your function. Remember, our service is 100% free of charge, and there’s no obligation to go ahead with the booking!